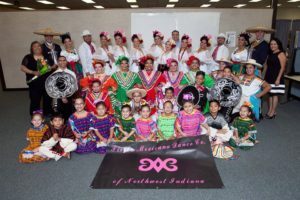 Hey Fiesta Mexicana Fans GOOD NEWS we are now on Twitter @FMDC_DEFAP and Instagram @fiestamexicanadanceco. Feel free to follow and like us. Don’t forget to check out our Facebook page also @FMDCDEFAP.